It's Spring Break of senior year. Anna, her boyfriend Tate, her best friend Elise, and a few other close friends are off to a debaucherous trip to Aruba that promises to be the time of their lives. But when Elise is found brutally murdered, Anna finds herself trapped in a country not her own, fighting against vile and contemptuous accusations. Would it be cool if that was the end of my review? No? Well, that was my exact reaction after finishing the book. After a few minutes that turned into, "Really? That just happened? You mean... that's the ending!?" 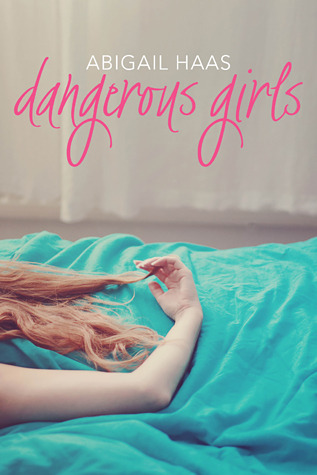 Dangerous Girls was so much more than I expected. It was great. So, so great. It was very readable and hard to put down. The entire time I was reading it, I wanted answers. I needed to know! I just love it when a book draws you in and forces you to read it. And that's exactly what was happening here. I need more books like this in my life. We all do.